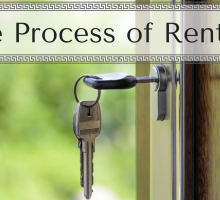 The word “rental” often causes many people to consider their space as a temporary solution. This results in people not decorating or creating a personal space, leaving it more like ‘house’ and less like “home.” For many people, it is unknown how long they will be renting. It may be a surprise to find themselves renting for longer than expected. Statistics Canada found that in 2010 “Of [the] 3.3 million households, about 1.7 million owned their dwelling and about 1.6 million rented.” This shows that just under half of the Canadian population are still renting their homes. In some cases, individuals work towards owning their rental space. You might not expect to rent permanently, but that doesn’t have to stop you from making it feel like home. Although the rental agreement may not allow renovations, there are many different ways to change a space without breaking walls. Some of these methods include adding unique furniture or painting the walls (depending if your rental agreement allows it – and it usually will as long as you paint it back). 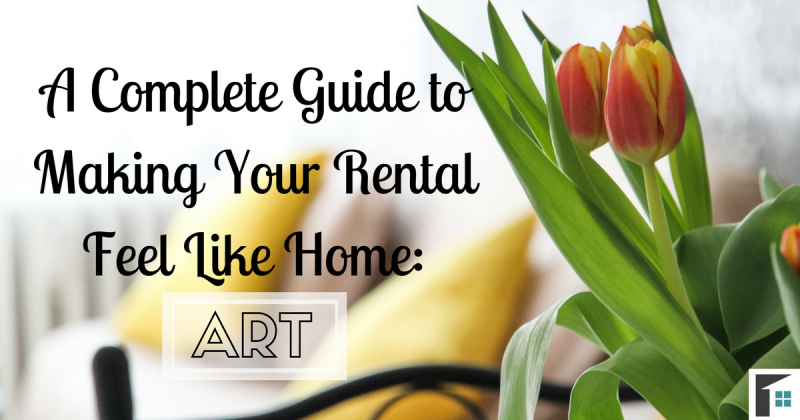 But one of the best and easiest ways to make your rental feel like home is by adding art! Simple as that. This finding suggests that placing art in our homes will be more likely to benefit aspects of our wellbeing. Including art in your rental will make the space homey as your sensations of comfort and mood increases. 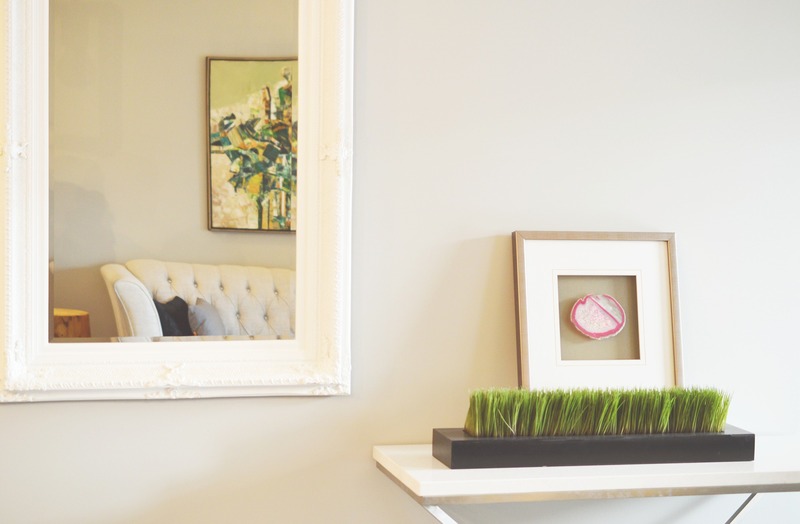 The best way to make your rental feel like home is to choose art that speaks to you. Do not simply go out and invest in items that are popular and in-style. Select items that you enjoy. Find décor and art that reflects your personality, it will help transform your space into something more homey. Personal art has the benefit of creating a sense of nostalgia and memory in our homes. Whether it is a painting you did, a child’s Mother’s Day clay project, or a photograph from a family trip to Banff. These images and pieces have sentimentality to them that, when looked at, will release endorphins and make you feel happier in your space. When selecting what personal art to display, consider the location of the art. Find a place in the rental that it goes well with (similar colors, style, and theme). It can also be beneficial to perfect your masterpieces, such as editing photographs or properly framing paintings. Find items that compliment your pre-existing décor and furniture. 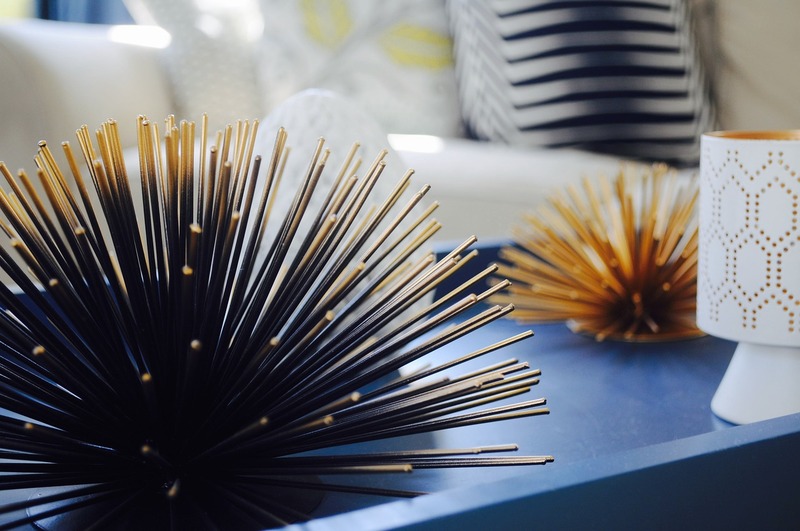 These items will blend better with the area and give it a sense of cohesiveness (reducing the feeling of clutter). 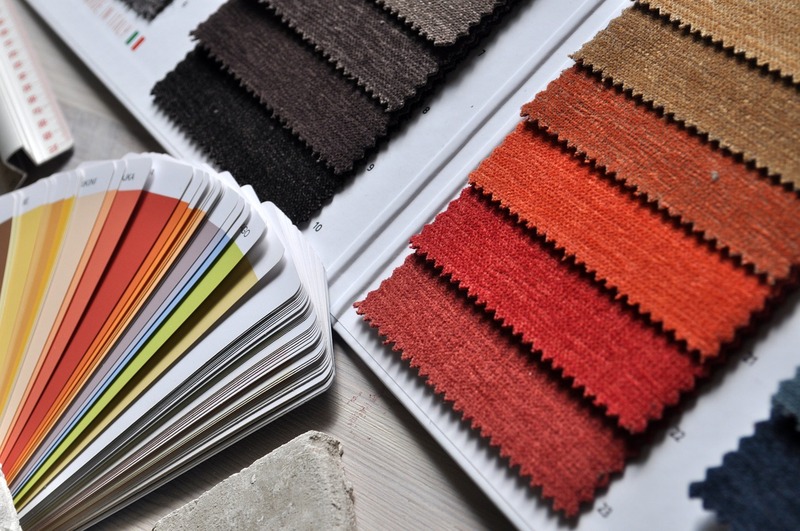 One of the best ways to figure out what type of décor to use is to find a color scheme. Start with the largest items in the room that takes up the most space. Whether that is your furniture, rug/carpet, or large fabrics. Search for colors that complement the foundation. Unsure of what colors go well? Go to any hardware or paint store and look at paint sample cards to find like colors. Professionals also suggest that you decorate a room from dark to light. Meaning, use darker colors for the floor, medium colors on the walls and lighter colors for the ceiling area. Once you figure out what color scheme to use, find those colors that will add and brighten an area! When the rooms follow a scheme, and have complimentary décor you enjoy, your rental will feel like home! One of the reasons why a rental can feel less like home is due to the empty spaces. Some people leave corners empty or shelves bare. 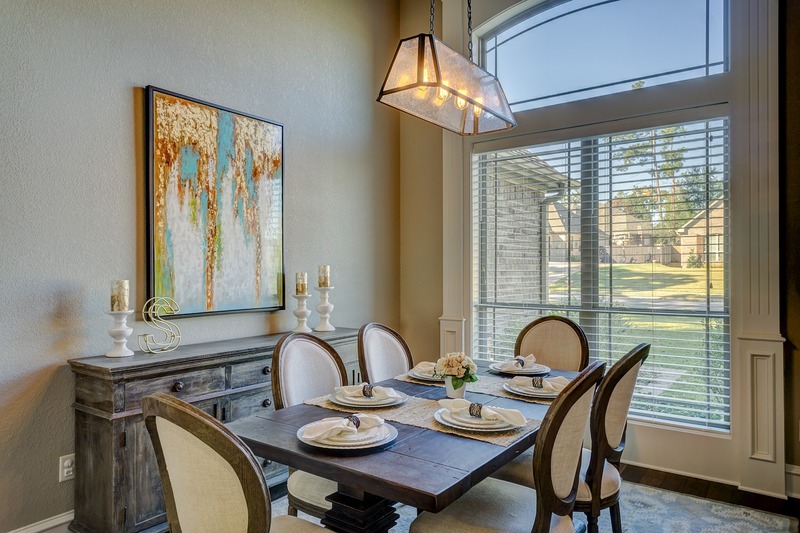 Find art that will fill these empty spaces and bring a sense of comfort and completion to your home. The biggest empty area is often a wall, this is an optimal space to hang artwork. Another place that often gets left alone are corners. Furniture may fill the sides and middle of a room, but find art that fills the corners (such as plants, standing lamps, etc.). Once these areas are occupied, they create a sense of fulfillment, leaving you feeling at home. 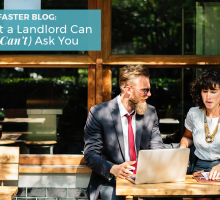 It is important to speak with your landlord before hanging any pictures or making changes to the space. There may be limitations and rules regarding holes in the wall, painting, etc. And don’t overdo it! Sometimes things can get cluttery If you try to fill every space, just have enough to make the space look and feel lived-in. Each person will have a different style they enjoy, but it is beneficial to be aware of the different types of art. It does not simply mean a painting hung or a piece of pottery placed in a corner. Artwork can come in different forms. The definition of art is, “the class of objects subject to aesthetic criteria; works of art collectively, as paintings, sculptures, or drawings.” Of course, art includes so much more, like calligraphy, tapestry, stained glass, etc. Out of these, there are some that are more common to use. 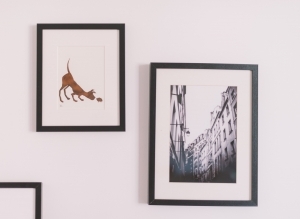 The following are a few types of art that work well to make your rental feel like home! An empty wall can make a room look unwelcoming. It is wall art that works so well to add that personality and flare to a space. No matter what style you enjoy (loud colors, black and white, modern, classical), choose pieces that show off your personality. It will be these pieces that create a sense of “home” as they are the best representation of you. Let your imagination go wild and come up with ways to add color and character to the space. ‘Gallery walls’ are really in right now. 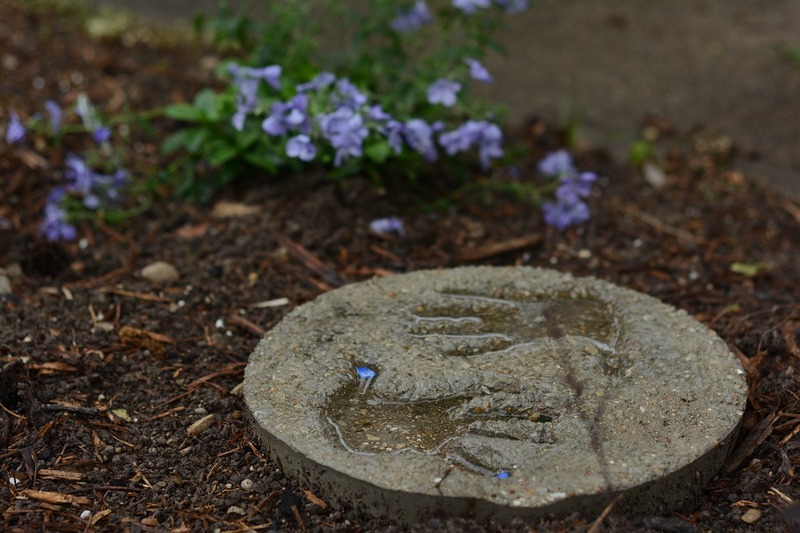 As we go through life we gather small objects and sculptures that get displayed in our homes. These memorabilia are great to fill the space with memories, as they are a part of your past. Of course, adding sculptures and figurines is not limited to the “Precious Moments” porcelain sculptures we have received from loved ones. 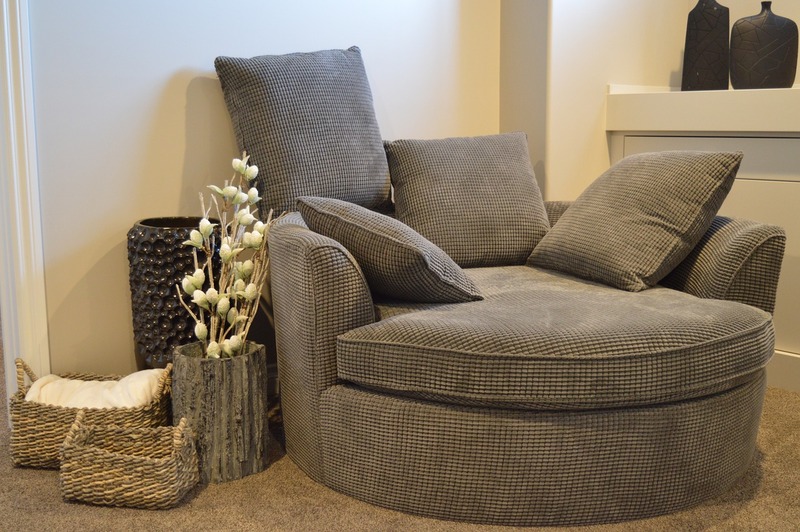 Interior design stores sell unique objects to be showcased in your home in a more ‘trendy’ fashion. Most stores that sell décor will have hundreds of sculptures and figurines of various types, shapes, animals, etc. Find the items that you love. A great way to create a space that feels more like home is to add plants. These give you the option of using an assortment of vases, pots, and containers to hold them in. 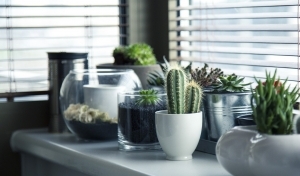 There are many houseplants that can add color (flowers), shape (succulents), and height (spiky plants) to your home. Plants fill empty spaces and give a natural atmosphere to the room, not to mention the health benefits. It is a living thing that makes the rental seem more lived in and not just a temporary space. You will benefit from the plants as they can assist in cleaning and purifying the air! Plants are a simple way to bring the outdoors inside your rental. The most important thing to remember when using art in the home is to know where to place it. Placement of art can change a room completely. If the artwork is in a position where no one will see it, it serves no purpose and acts as clutter. 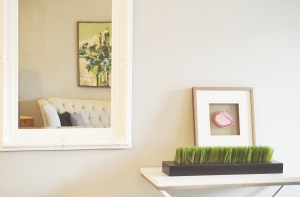 Use those ideal places to optimize your rental space. The location of your art is the biggest factor to consider. Find spots in your rental that will show off your selections. 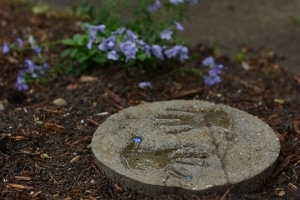 Once you put these desired items in visible locations, you can benefit from the art. Also consider the style of the art! Does it match the look of the space? Is the color conflicting with the room’s color scheme? Is the art the same style as the area it is in? For example, putting a rustic item in a modern room can look out of place, unless it is a feature piece. Find the proper spot to put your art that will match the overall style. Once the item is in a room that it can compliment, it will have a cohesive look and be enjoyed more. If a room has very little lighting and a dark-styled photo, the impact of the art will be diminished. Lighting is something you need to consider when placing your art. See what the art looks like both in day time lighting and at night. That way you will be sure that the art is maximizing its potential in a room. If not, add light to brighten up and feature it. Use lamps, hanging lights, and wall fixtures to shine light on those dark areas. Once the art has the proper amount of light, the details will be seen. 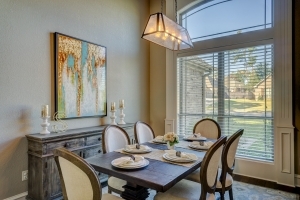 Lighting a room will remove the feelings of dreariness and instead give your rental a homey touch! Height is a significant factor to consider when placing your art. Take a look at the room overall and distribute height around it. Spread art out so that you can create levels with the height of each item. Using these levels adds proportion to the look of the space and avoids it looking disorganized. Try not to put items of slightly different heights beside each other to avoid awkwardness (ex: small table, slightly larger sculpture). If the art is slightly disproportionate, place it in a room where it is a feature item. 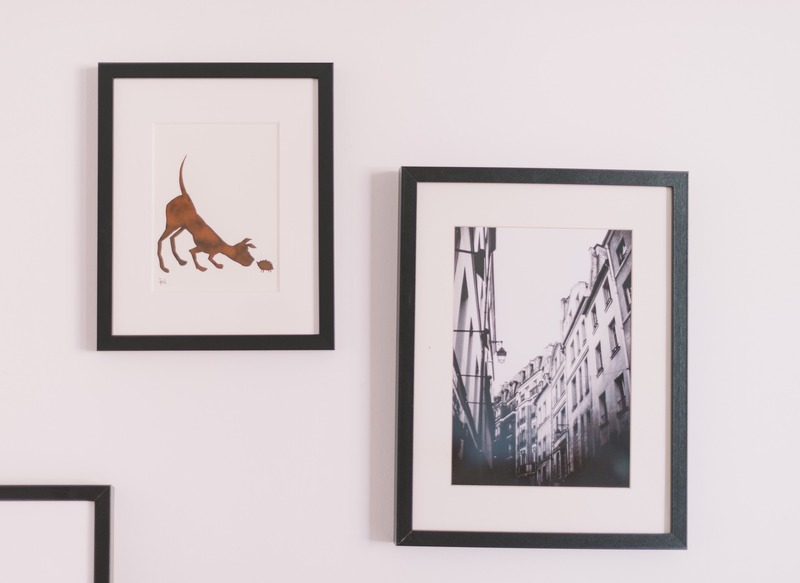 The common height to hang wall art in a standard home is 5 feet off the floor. Keep in mind that the correct placement height is dependent on the size of the art! Finding art to put in your space is half the fun! 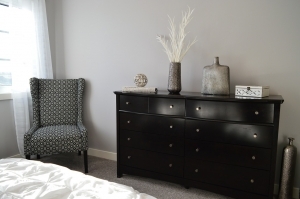 Once you have found items you love and made the changes that you like, your rental will be personalized. Use art to brighten rooms, add color, and create style. Soon your rental will feel like home and it no longer be a temporary living space.